Get A High Risk Merchant Account That Seamlessly Integrates With Your Shopify Store. 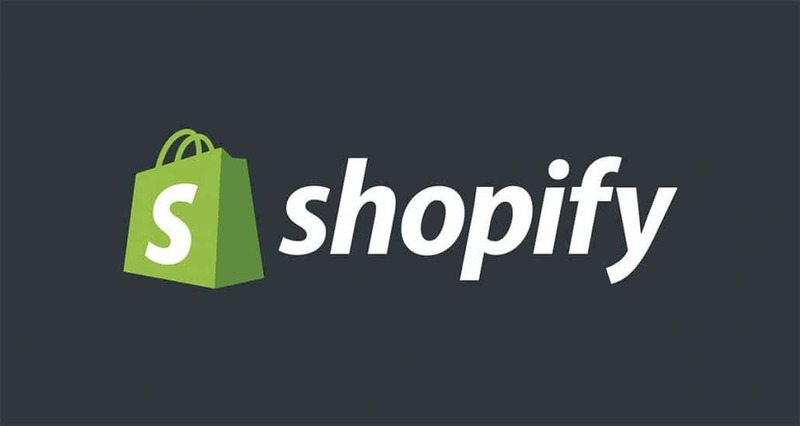 About Shopify: Shopify is a Canadian company headquartered in Ottawa, Ontario. The company was founded in 2006 and is one of the world’s leading hosted ecommerce platforms. The Shopify platform hosts over 600,000 active stores, driving $82 Billion worth of sales, across all kinds of industries. Why Do Some Shopify Users Need A High Risk Merchant Account? Your Shopify ecommerce store sells some products within industries that Shopify categorizes as “high risk.” This categorization is up to Shopify’s discretion (and may change over time), but in general, a “high risk” categorization may encompass industries such as supplements & nutraceuticals, vape products, travel, etc. Your Shopify account has received multiple chargebacks within a relatively small sample size of orders. Depending on your Shopify store order volume, even two or three chargebacks within a month could trigger an automated or manual review of your merchant account. 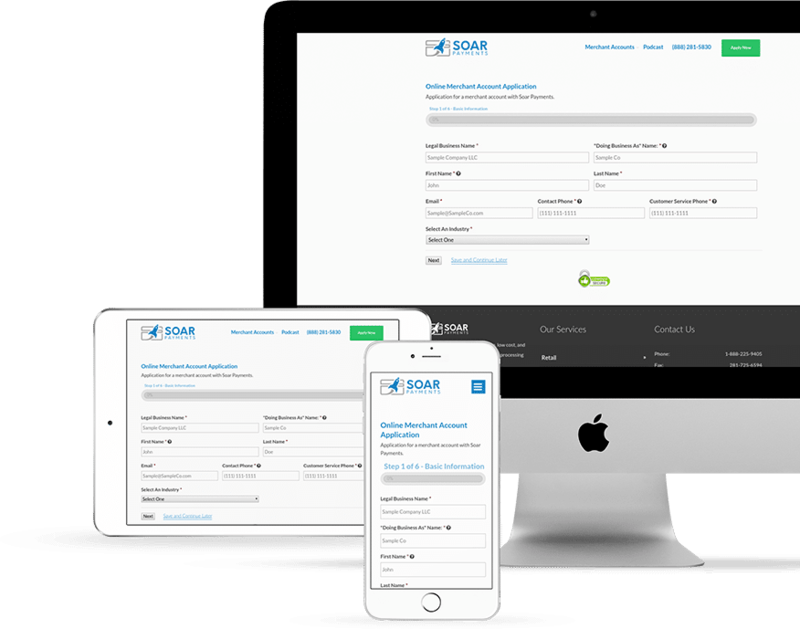 Why Do So Many Shopify Users Choose Soar Payments For Their Credit Card Processing? You will automatically receive our Industry Minimum Pricing (even if your business operates in a high risk industry). Get simple, transparent pricing (and no hidden fees). Quickly review the Shopify documentation on third-party payment providers (link). Log in to your Shopify store as an account owner, activate a new credit card provider (link) and then change your credit card payment provider (link). Follow the directions from your merchant account provider to run a test transaction. Shopify Payments: The “in house” credit card processing & Point Of Sale solution for regular, “low risk” Shopify merchants. Shopify Terms of Service: The terms and conditions for Shopify merchants. Includes a section regarding Shopify Payments accounts. Third-party payment providers: Help center topic @ Help.Shopify.com. Configuring third-party payment providers: Help center topic @ Help.Shopify.com. Our Houston, Texas based Customer Support Team will help you get set up. We’ll make it fast and easy. 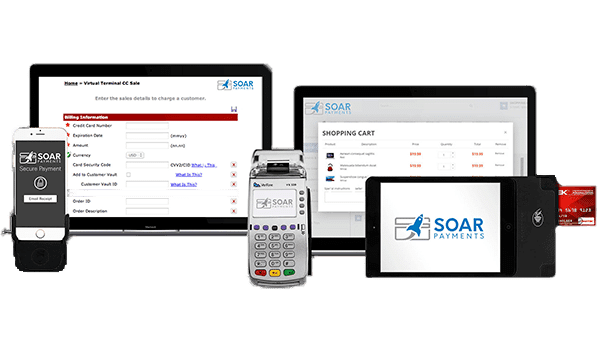 ​​​​​Why Should I Choose Soar Payments? When you submit your application, you’ll get an instant price quote to DocuSign. No offline paperwork, no faxes, no waiting. You will automatically receive Industry Minimum Pricing in your online quote. No more frustrating haggling with sales reps. When you call or email, you’ll always speak to our friendly support team, based in Houston, TX.